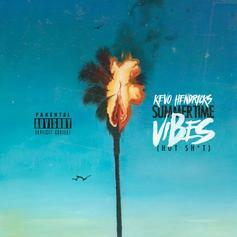 Listen to Kevo Hendricks' new song "Summertime Vibes." HNHH Premiere!! 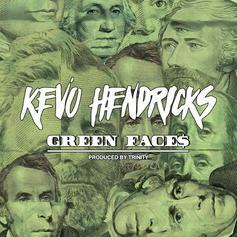 Kevo Hendricks drops off "Green Faces." HNHH Premiere! 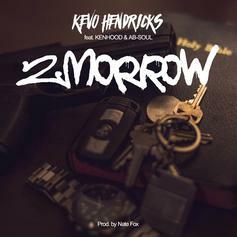 Kevo Hendricks connects with Ab-Soul and Kenhood on "2morrow." 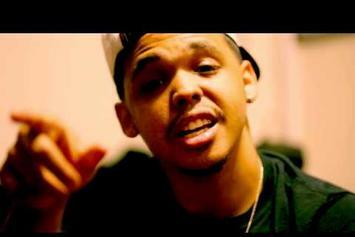 Watch Kevo Hendricks' new video for "Thankful". 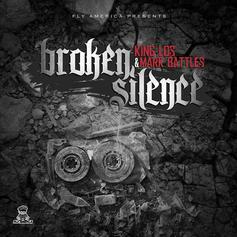 Check out King Los & Mark Battles' remix of Kevo Da Kid's "On God". 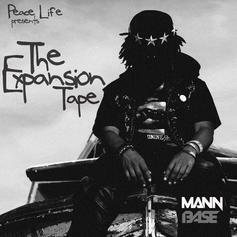 A final leak from MANN's The Expansion Tape, which drops tomorrow. Featuring Kevo Da Kid and with HS87 producer Rey Reel behind the boards. Enjoy. 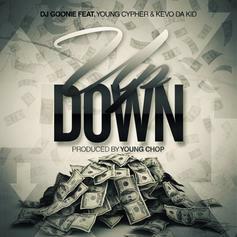 Young Cypher linked up with Kevo Da Kid for a new cut produced by Young Chop. Although we've never heard Kevo Da Kid before, and this serves as his intro on HNHH, the rising rapper managed to nab a Soulo and Boldy feature for his new single "On God" (plus production from Young Chop). This will live on his upcoming mixtape "High Class Life, Low Life Mentality."